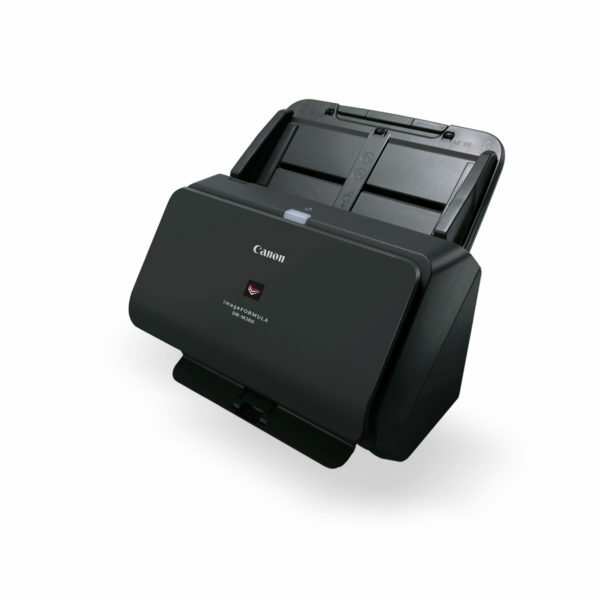 PaperCut MF is a simple, low cost software application that lets you take control and manage your printers, copiers and multifunction devices. 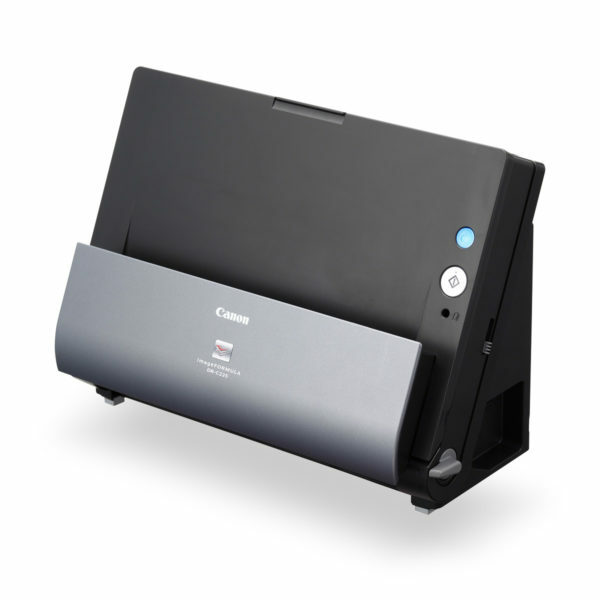 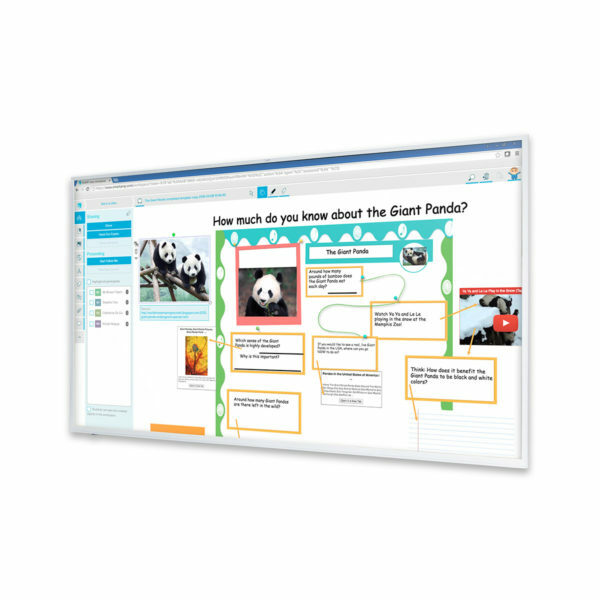 Eliminates waste, encourage responsible behavior and make users and departments accountable for their printer usage. 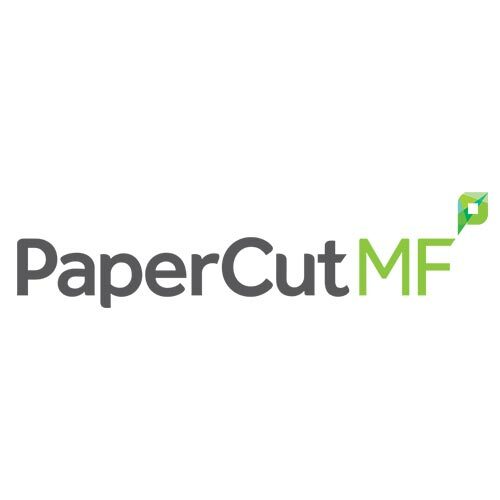 PaperCut MF includes embedded software the runs on your copier/MFD to enable tracking, control and secure print release directly from the devices panel.